Ormond Beach MainStreet is dedicated to a vibrant downtown community. Our goal is to continue to revitalize the design and economic development of our downtown by uniting businesses, community, and government. Our vision is to be a premiere destination for residents and visitors to live work and play. 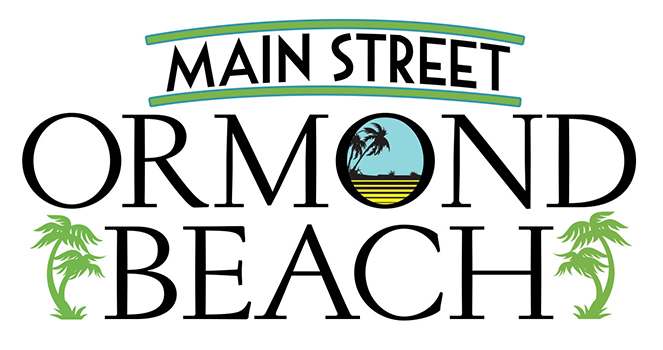 Ormond Beach MainStreet is a non-profit, volunteer-based organization established in 1995. It is one of the more than 50 MainStreet programs in the State of Florida and a nationally accredited member of the National MainStreet program. Over the past 37 years, the National Main Street Center has led the development of a national network of over 2,000 historic downtowns and neighborhood commercial districts. The people who make up Main Street America are passionate advocates, dedicated volunteers, influential stakeholders, and community organizers who work every day to turn the tide in their communities—catalyzing reinvestment, creating jobs, and fostering pride of place. 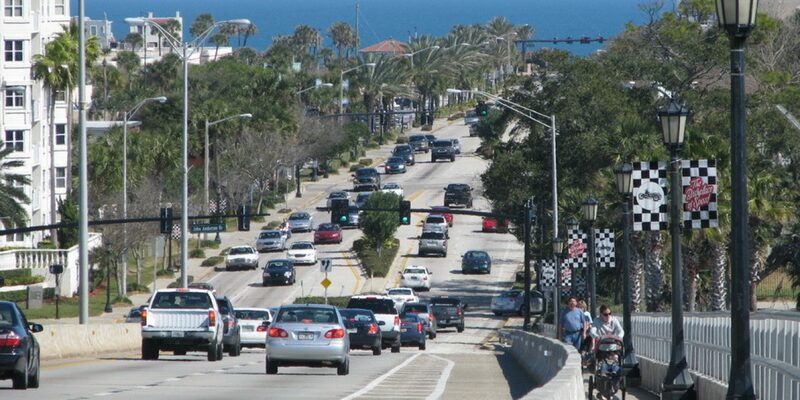 The Ormond Beach MainStreet district includes Granada Boulevard from A1A on the East to Orchard Street on the West, as well as the blocks just to the north and south of Granada Boulevard. The 1.8 mile length of the district is home to more than 150 businesses, including restaurants, retail, services, professional offices and specialty shops. Nearly 3000 employees work in the downtown area, which also serves as the city center and is home to City Hall, the public library, the central police station, parks and historical sites. As a 501c(3) non-profit and a membership organization, we are only as strong as our as our membership participation. If you would like to join us as we work to improve downtown, please click on the “Join Us” tab above for information and an application form. We welcome businesses and invidividuals who are interested in in Ormond Beach, whether they live and work in the downtown district or elsewhere.